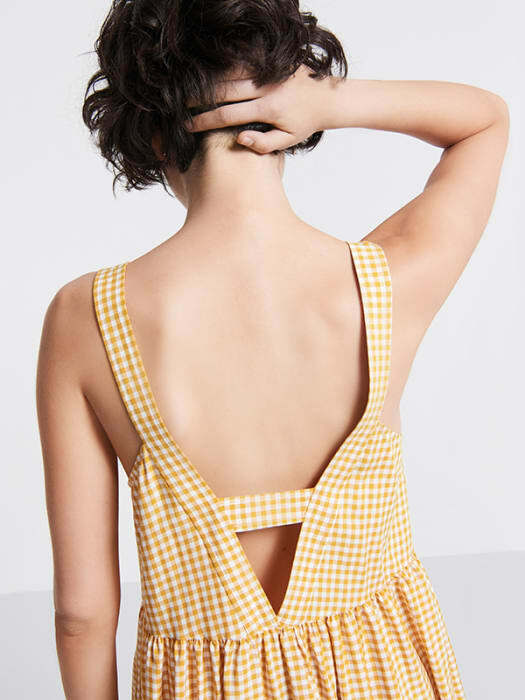 Don’t know about you, but our obsession with gingham’s getting slightly outta’ hand and this Open Back Dress isn’t doing anything to help. 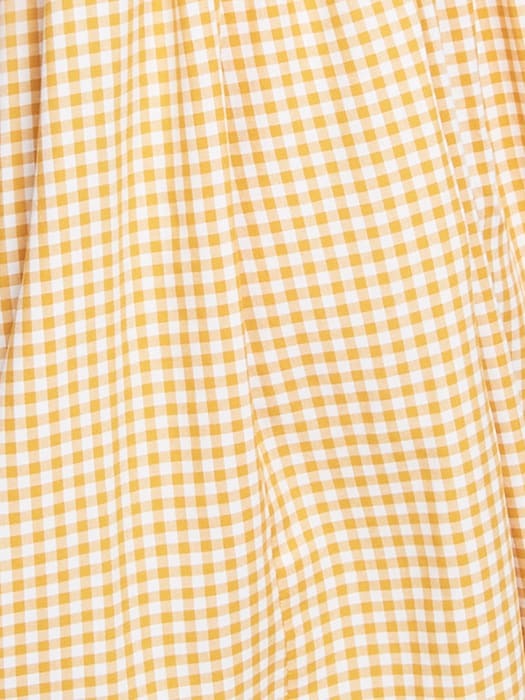 In a meadow-fresh yellow, the retro style comes in an ultra-easy shape with button-through detail. Try it with cons for a contemporary edge.